The Rocky Mountain Freestyle Competition Committee has established the following essential principles for the freestyle program in order of importance: 1. Safety of all competitors; 2. A fun and rewarding competitive experience; 3. The development of competitive freestyle skiers. 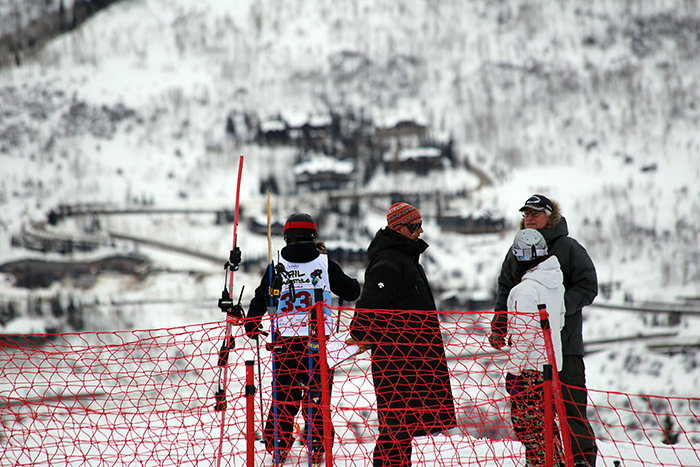 The Rocky Mountain Freestyle Competition Committee is the governing Competition Committee for Rocky Mountain Freestyle. All 15 Competition Committee positions are elected for three-year terms on a rotational basis so that approximately one third of the positions are elected each year. The executive committee consists of a chairman, vice-chairman, secretary, and treasurer. Other Competition Committee positions are head judge, rules and officials, three athlete representatives, two members at-large, and eight club representatives (1/2 vote each). Athlete representation equals 20% of the governing Competition Committee.